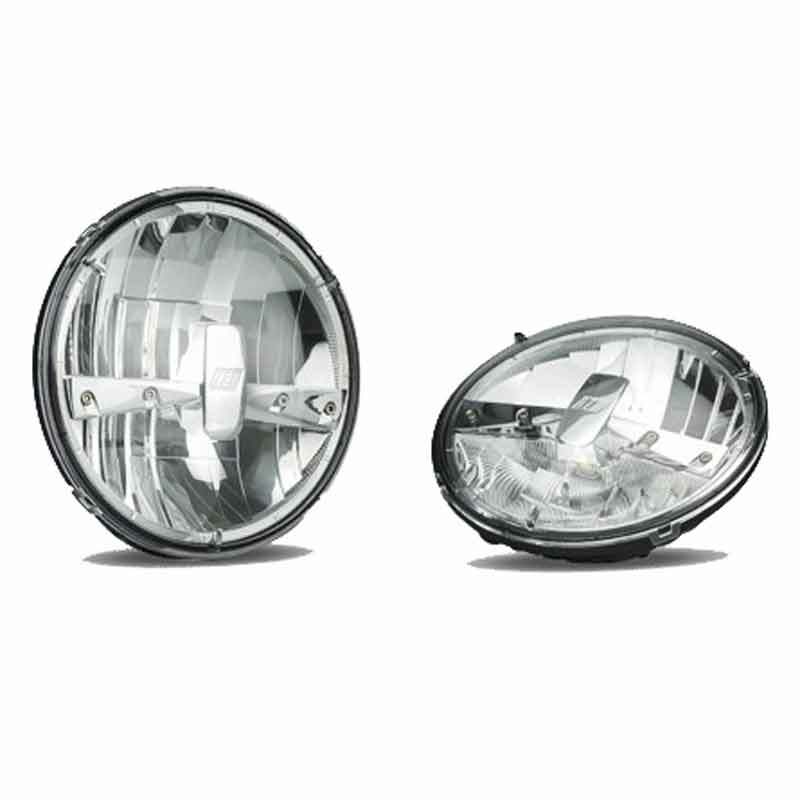 Minimum quantity for "MAXILAMP 7IN LED HIGH BEAM ONLY PAIR" is 1. HIGH POWERED 178MM LED HEADLAMP. HIGH BEAM ONLY 1422 LUMEN. PARK LAMP. H4 PLUG ATTACHED. ECE.